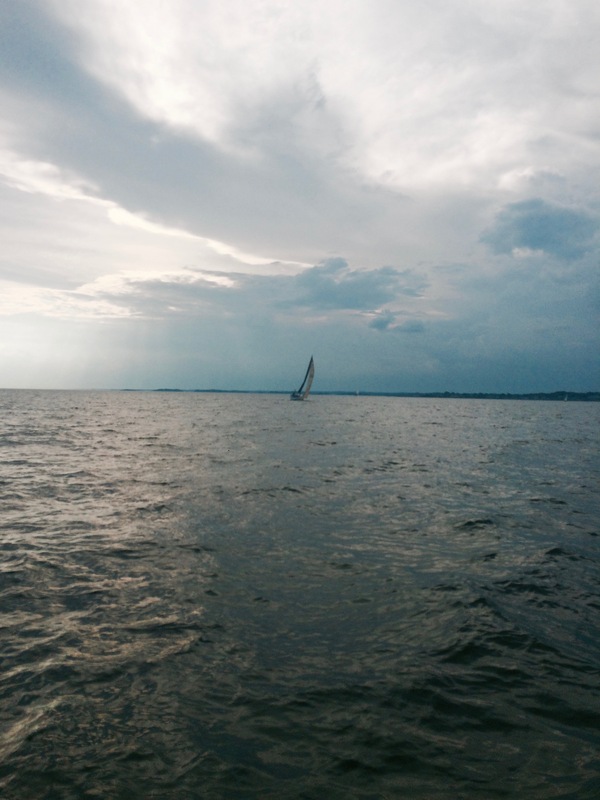 Sailing takes me away to… the office? How can that be? Need Motivation to Knock it out of the Park?